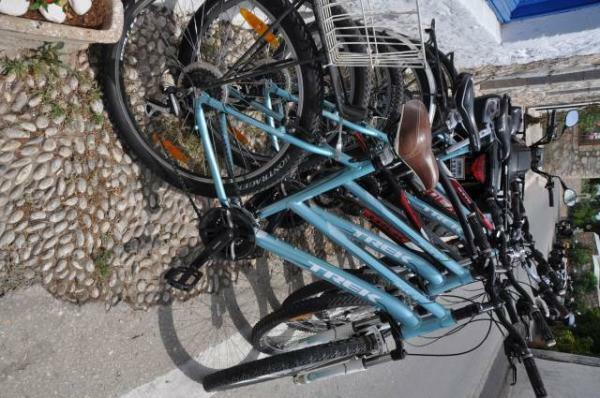 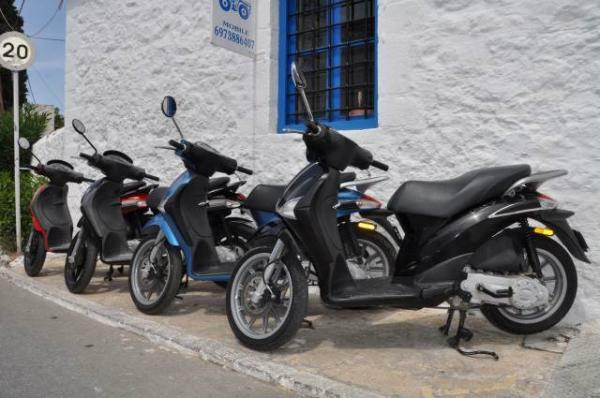 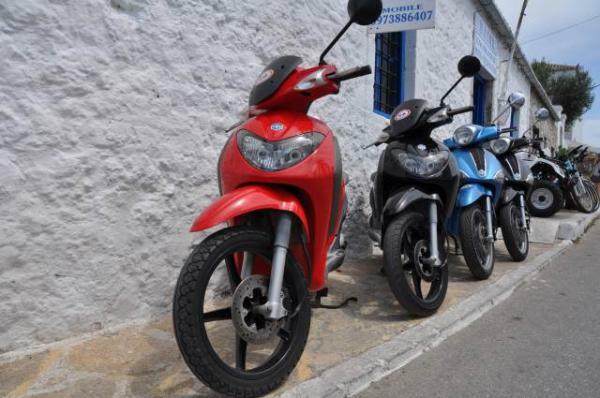 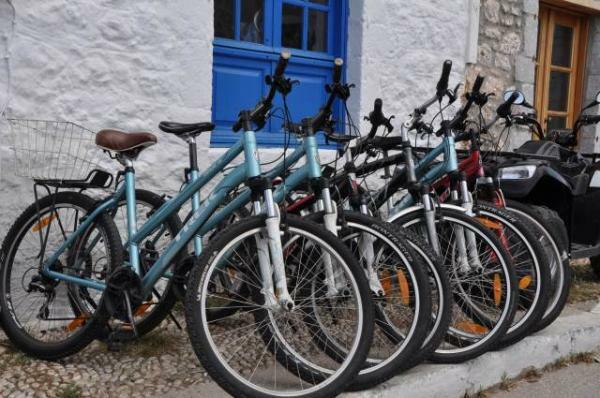 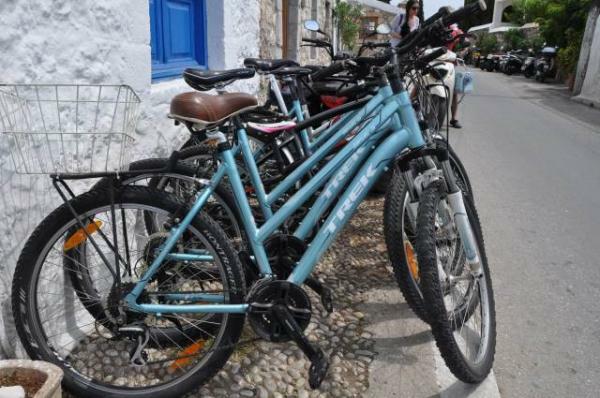 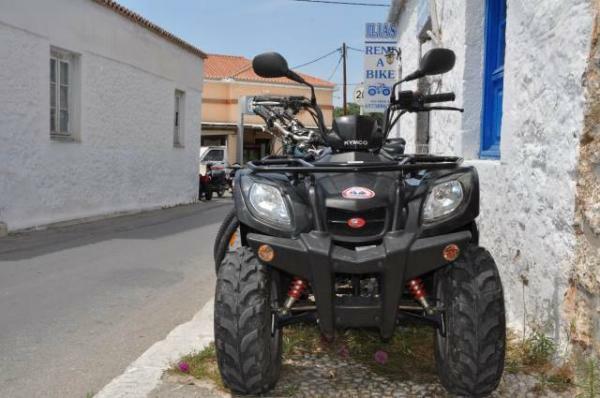 In Spetses, moving around with a scooter, quad bike or bicycle is a must. 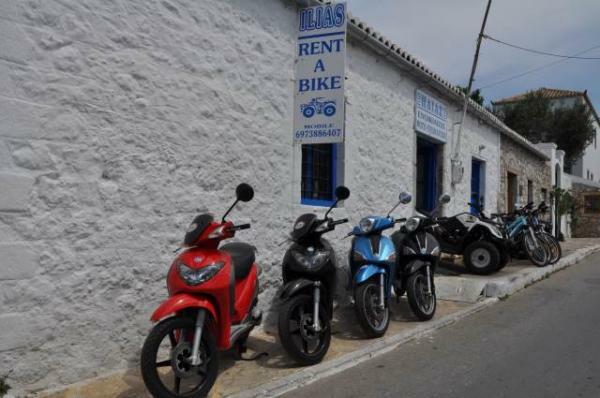 ILIAS rentals are ready to serve you and bring you the vehicle of your choice where you want with a call. 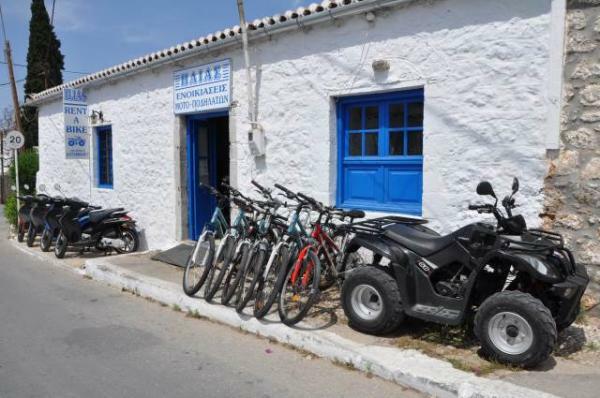 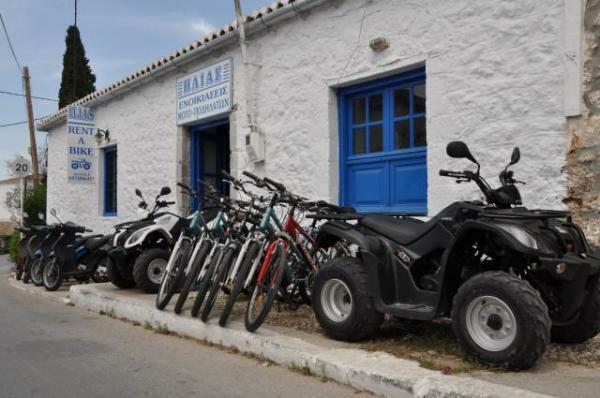 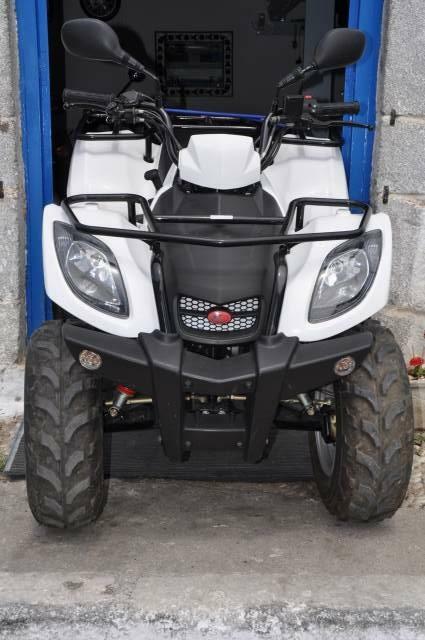 Our scooters and quad bikes are of top quality, while the TREK bikes will take you wherever you want. 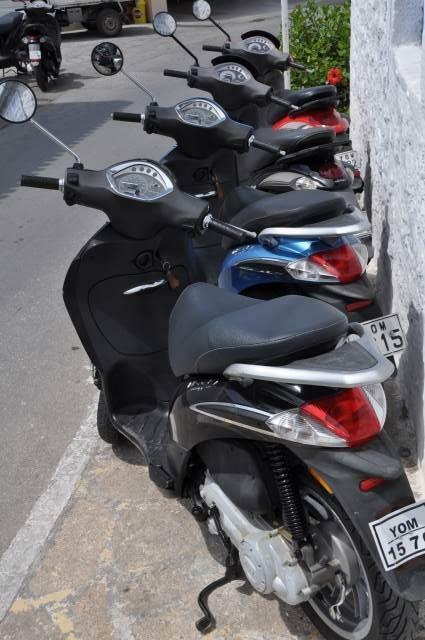 We also offer helmets and child safety seats.